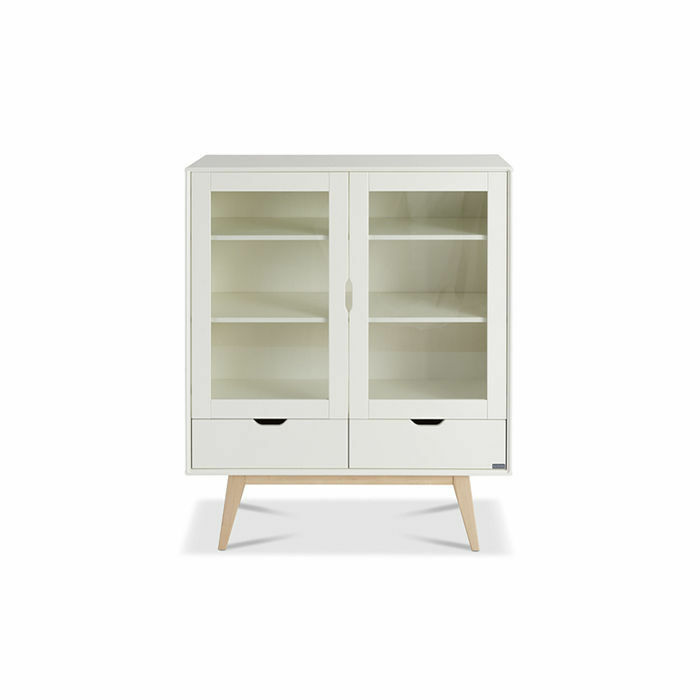 Kolo vitrine is a modern classic of the Finnish design at its best. Extraordinary vitrine becomes an eye-catcher of every space. Skillfully made finish makes the product an artwork piece to your home. 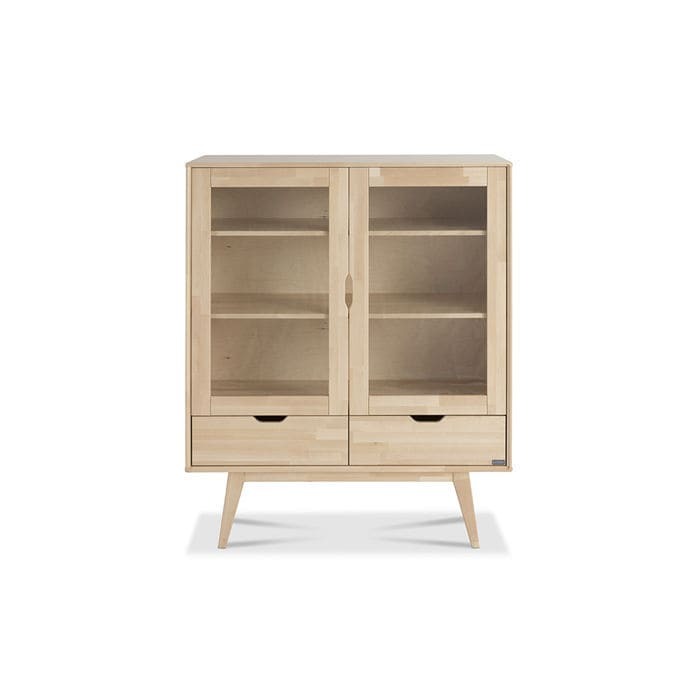 Kolo series brings extraordinary style to your home. 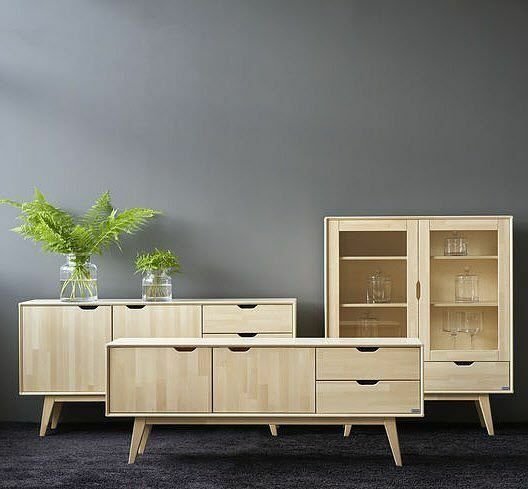 Series is designed to be aesthetically timeless, and each crafted detail brings a feeling of modern Northern neatness. Special looking handles in Kolo series add uniqueness to the wholeness of an extraordinary look. The finest end result guarantees a finish which has plenty of small and accurate details.